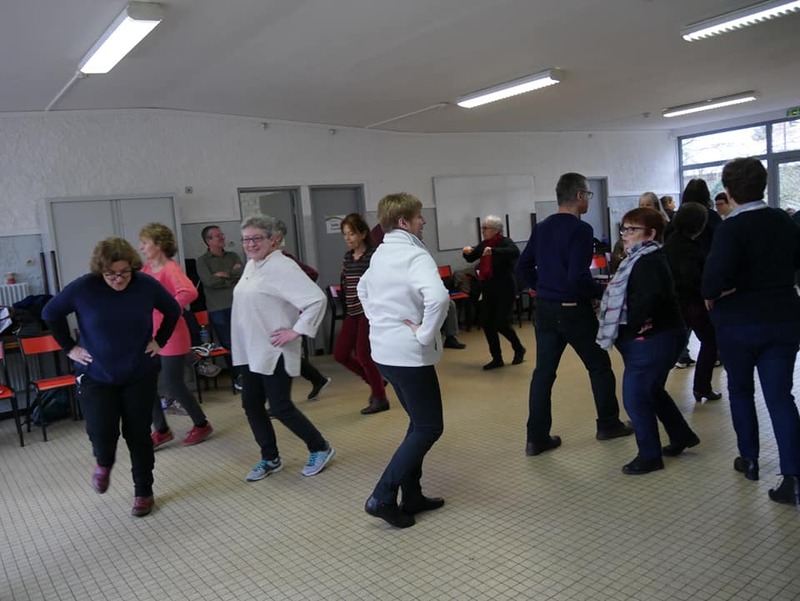 I teach every Wednesday evening in Charbonnières, France, thanks to the association Du côté de chez moi. I concur with their aim of making rural life more active and strengthening social link in the countryside. 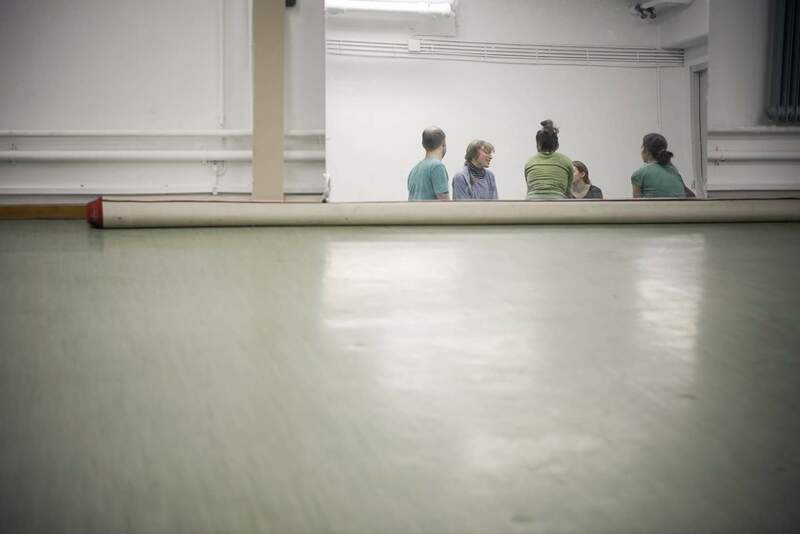 I teach a physical expression workshop for children from 6 to 10 years old. 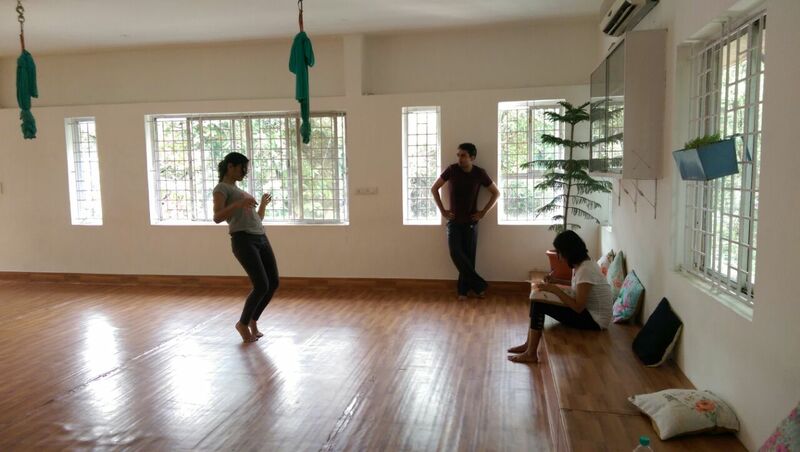 In a caring and playful environment, we embody different animals, travel through imaginary landscapes and make up danced conversations. I teach a relaxation workshop for adults and elderly people. We get in touch with our bodies through breathing exercices and mobilization of our muscles and joints. We free our minds through meditation. 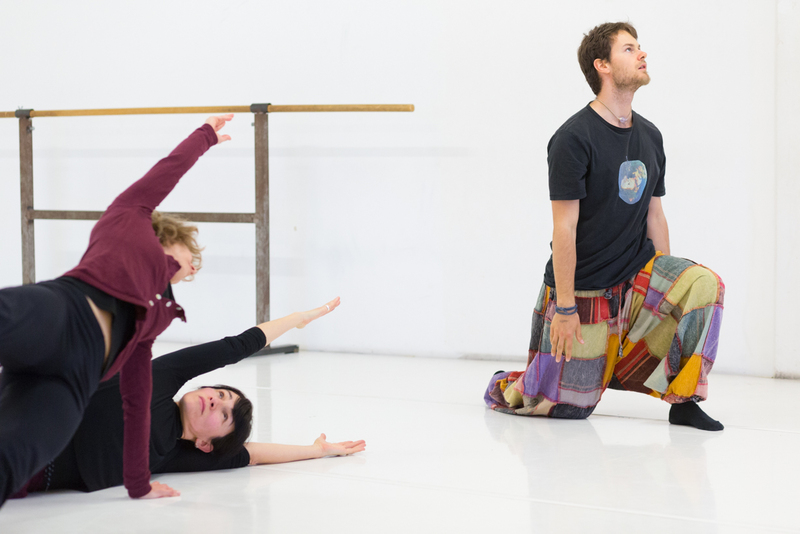 We broaden our horizons with short sessions of guided movement improvisation. 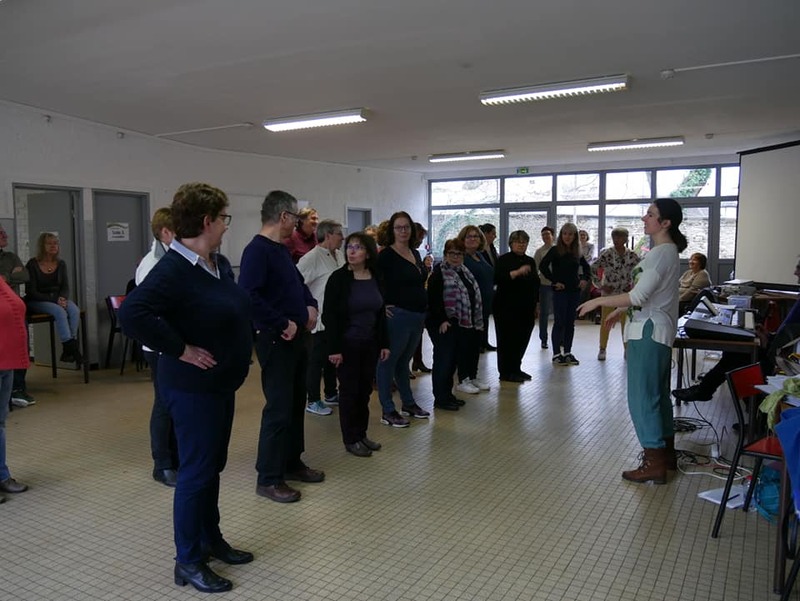 Work on body and space awareness with the singers from the choir Chorale Atoutchœur de Créteil – Choisy le roi, an enthusiastic group of 50 people. 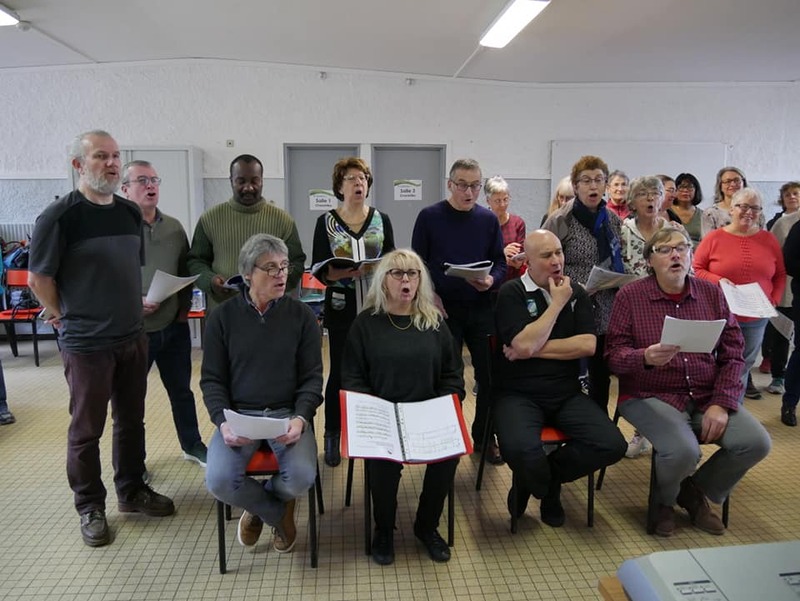 Exercices for a better stage positioning : make the spacing more homogeneous, become aware of the space and of the other singers around us. Work on group listening : how to have similar movements and energy during a song. 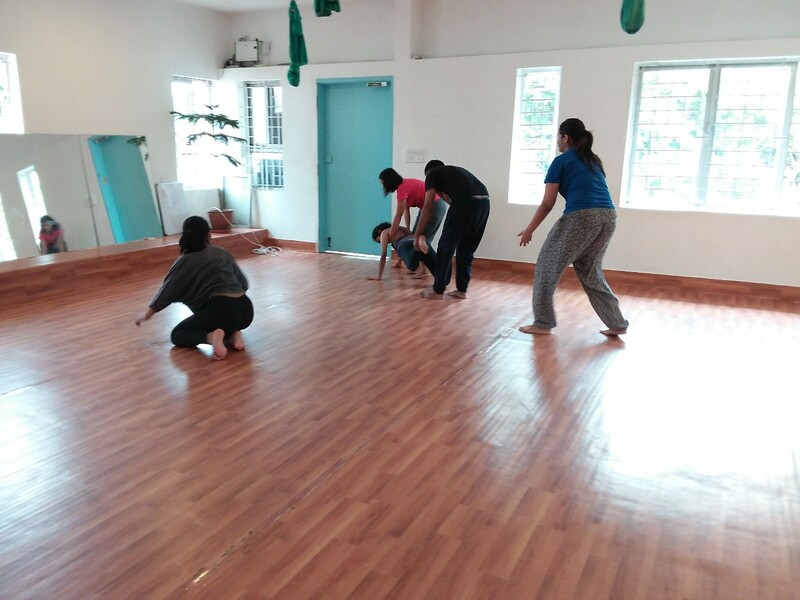 Choreography and staging of songs using simple movements to illustrate their lyrics and intentions. The singer and life coach Sonia Delabre and myself are offering workshops where the Self and artistic creation are involved in a dialogue. 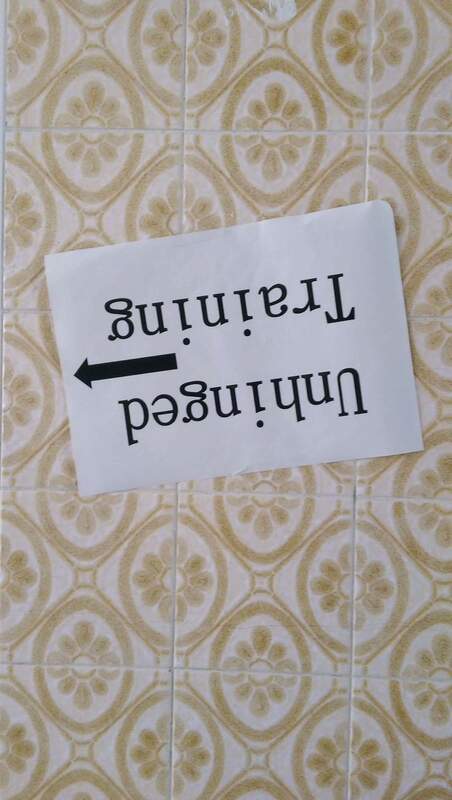 How can we be inspired by our multiple ‘me’ and our deep Self for a creative process? 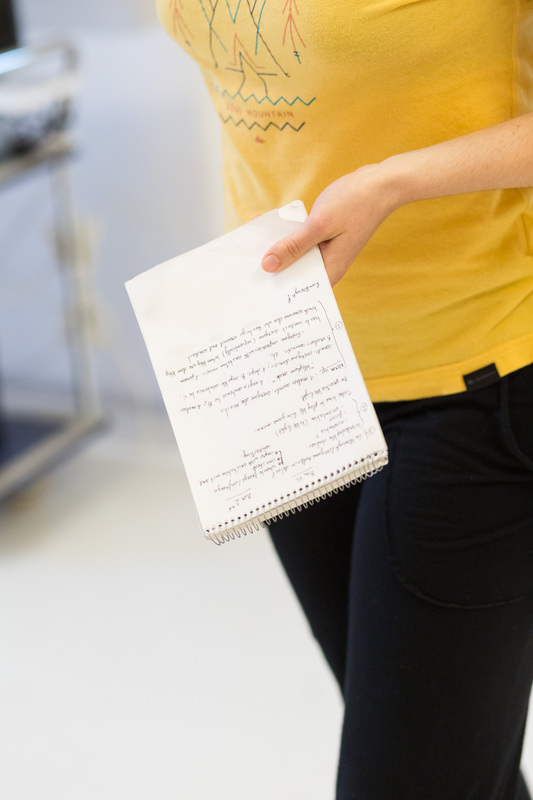 How can this creative process help us to deepen our self-knowledge? 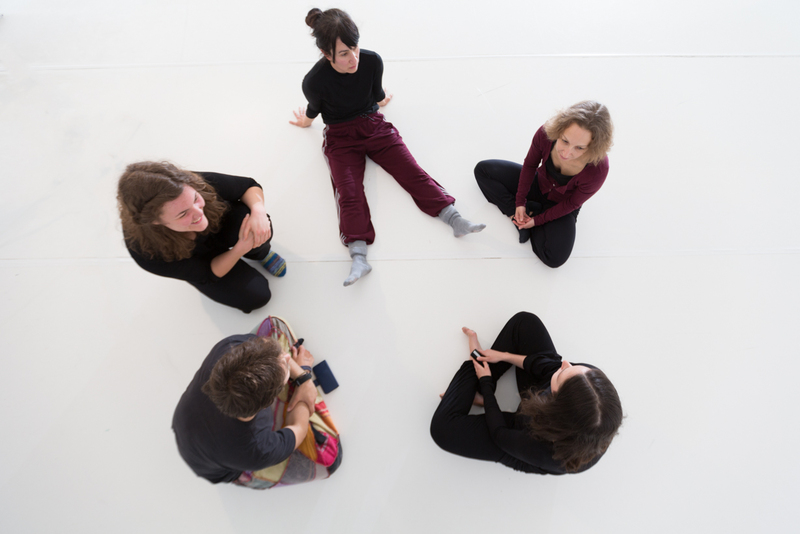 We will work on these questions hands on through singing, dancing, improvisation and personal and collective creation. 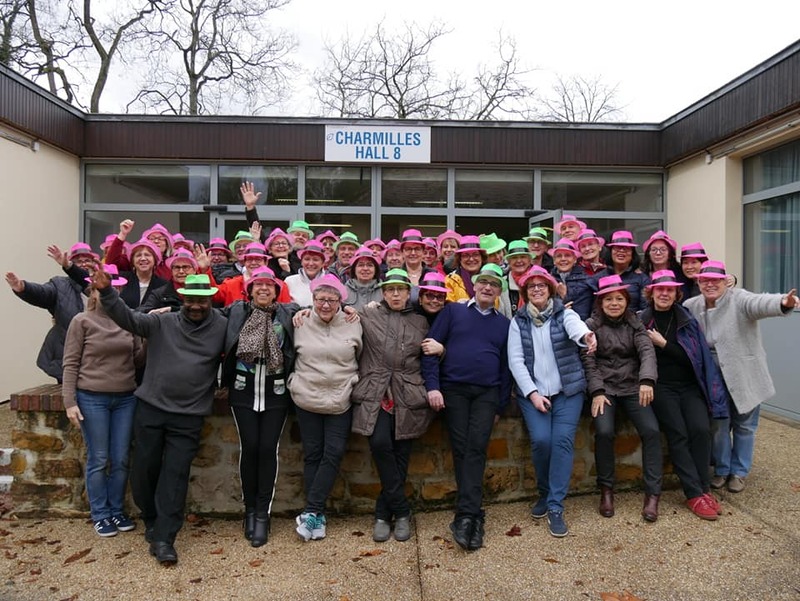 New workshops in this format will be organised in 2019 and 2020. 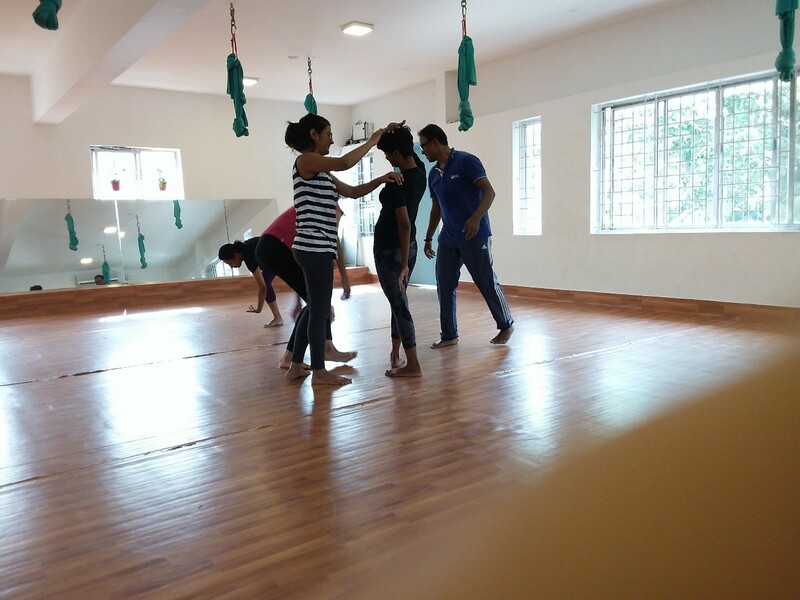 A contemporary dance workshop for the kuchipudi students of the Shambavi school of dance in Bangalore. 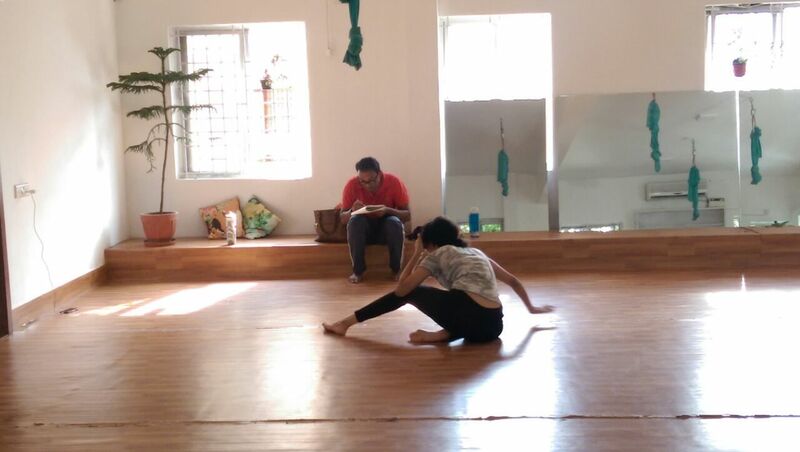 We worked on a contemporary choreography that included spinal movements and floor-work in contrast with classical Indian dance. 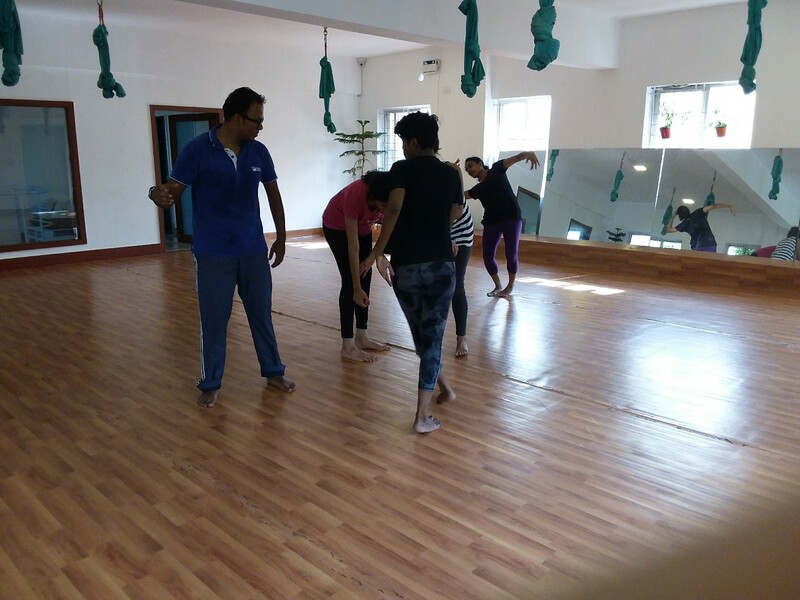 A one week workshop on contemporary dance improvisation for students enrolled in a 3-months contemporary dance course at Meeraqi, Bangalore. 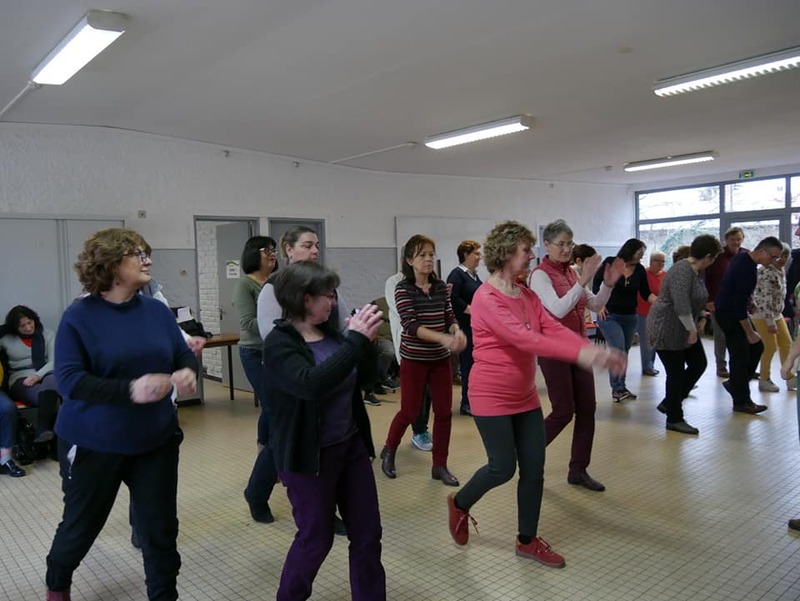 We worked on freeing the body and mind, developing creativity and found new ways of moving and of interacting with a partner and with a group. 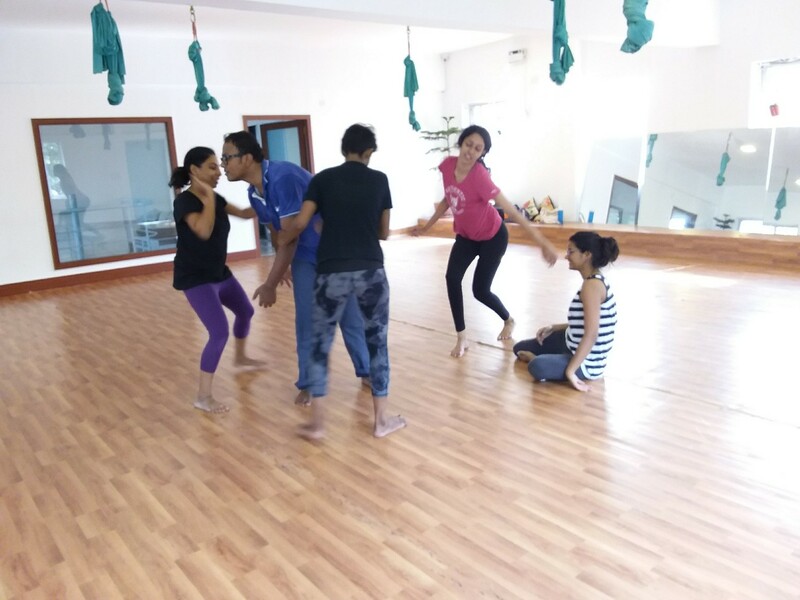 Project facilitated by Sudeep Bhattacharya and Sahiba Singh. 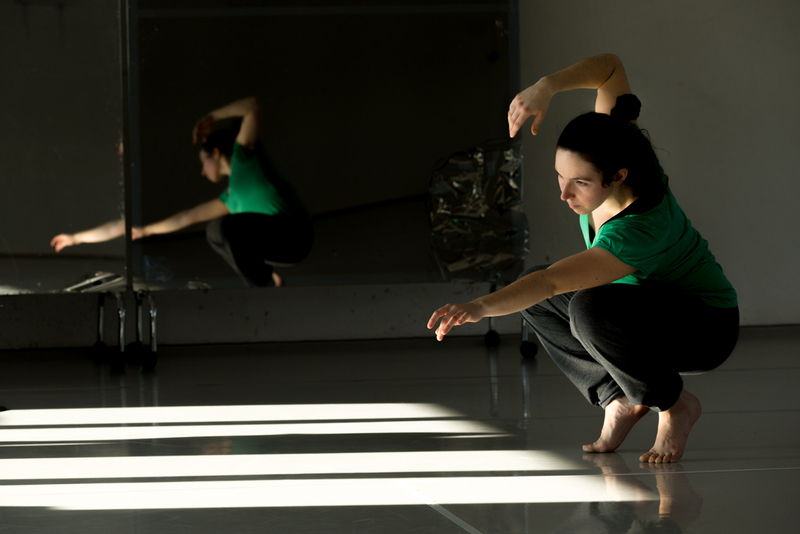 A research and performance project joining dance and neuroscience where the movement language was inspired by how our brains work. I focused on how neurons in the retina and in the visual cortex respond to visual stimuli. I drew inspiration from scientific methods from the 1950s and 1960s which led to the first clear understanding of how humans perceive light using very simple visual stimuli, and from recent studies using more complex visual stimuli. We researched how movement can be defined by rules that usually govern the activity of neurons in our brain. 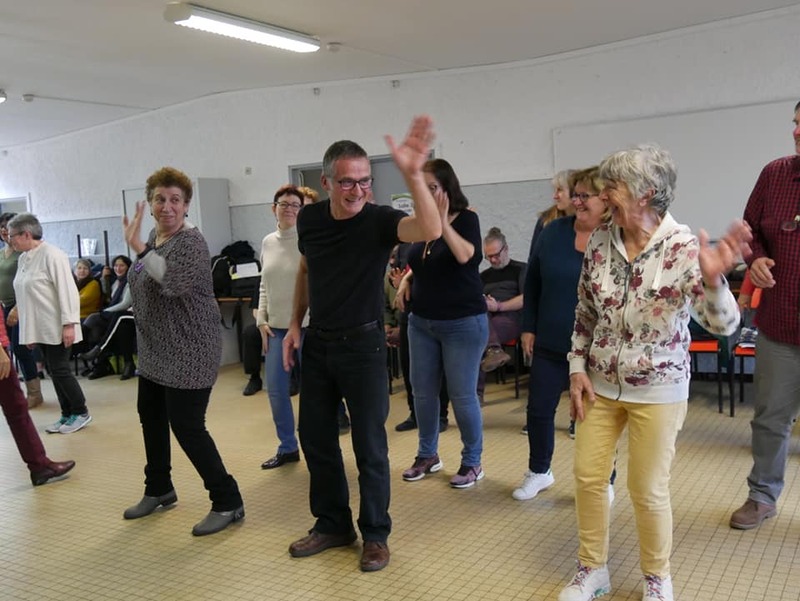 We devised improvisation games and a movement vocabulary inspired by neuronal properties and how neurons interact with each other. 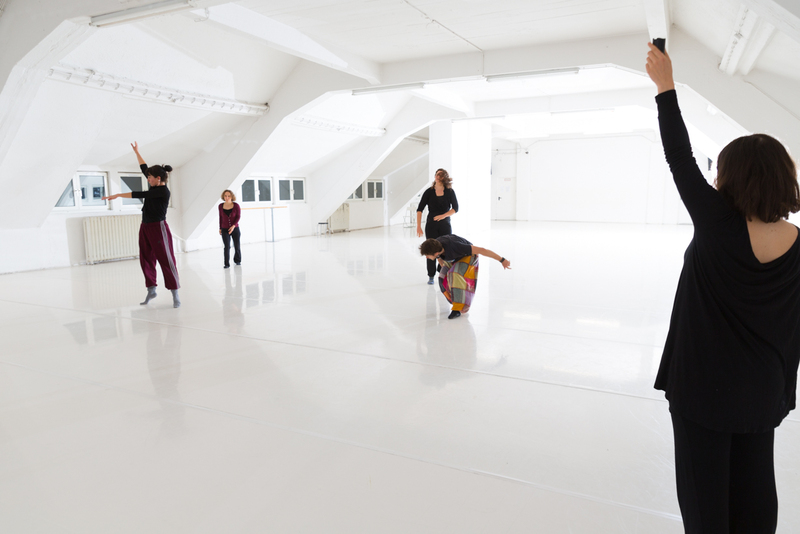 Participants : Trudi Albatros, Laura Blumenland, Bela Jugel, Kathrin Knöpfle, Claudia Parra-Weitzman. 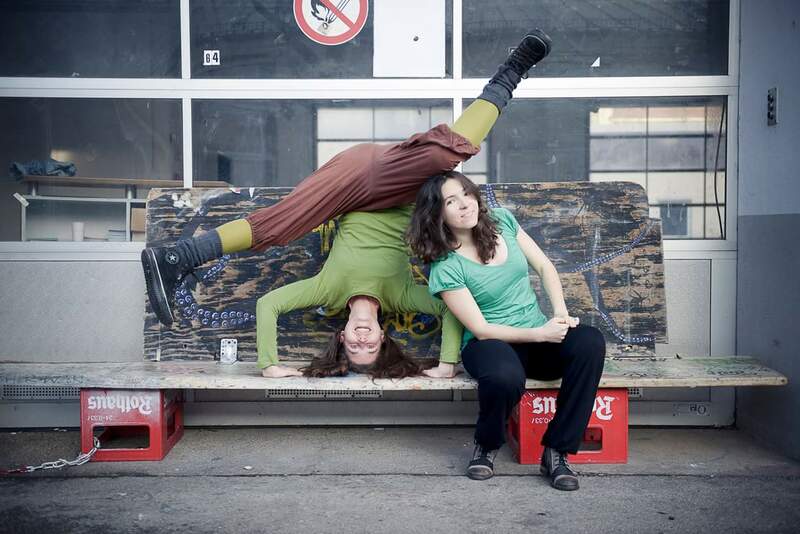 Thanks to Katja Wachter and Daphna Horenczyk for their opinion. 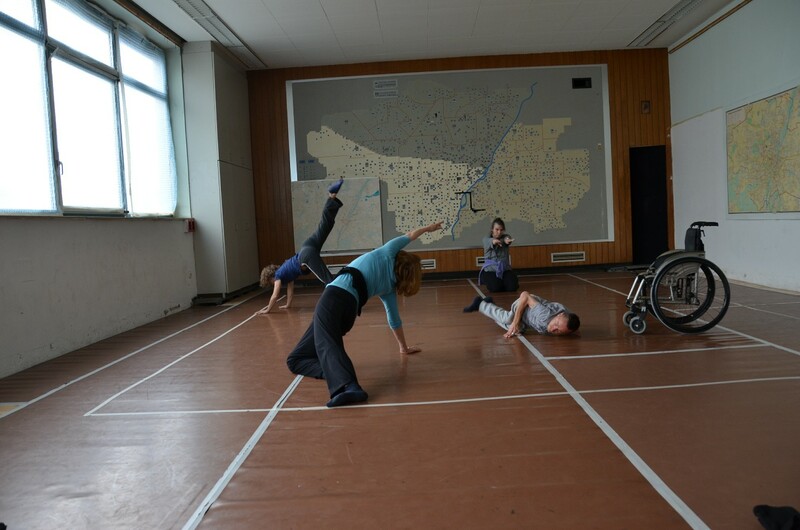 Research conducted at Tanztendenz, Munich, Germany. 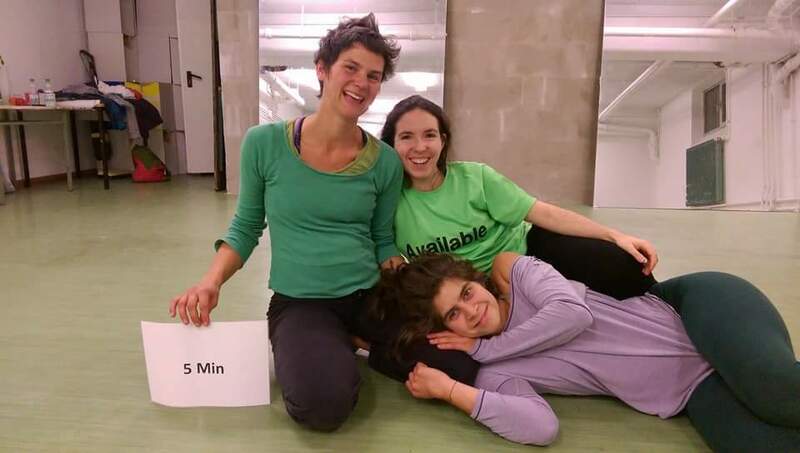 A community project where I invited movement enthusiasts from Munich to join me for weekly or monthly improvisation sessions. 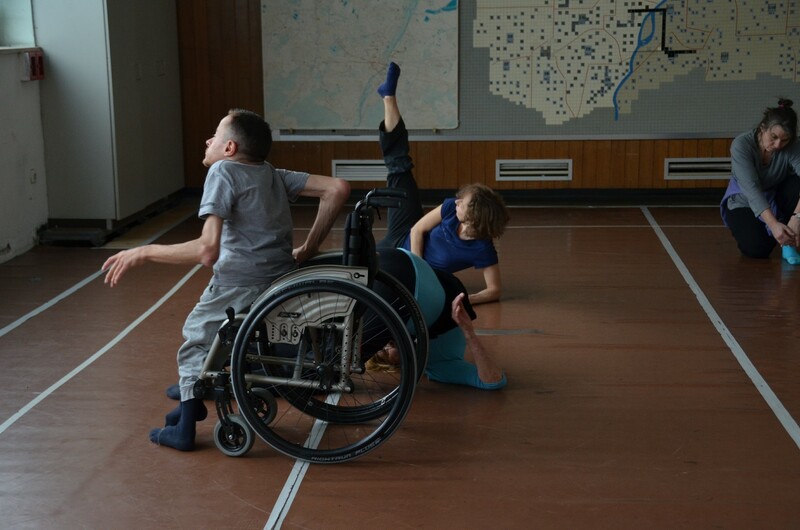 The concept was to exchange ideas about movement and dance, to try each other’s improvisation scores and choreographies together, and to give each other constructive feedback on movement, concepts and composition. 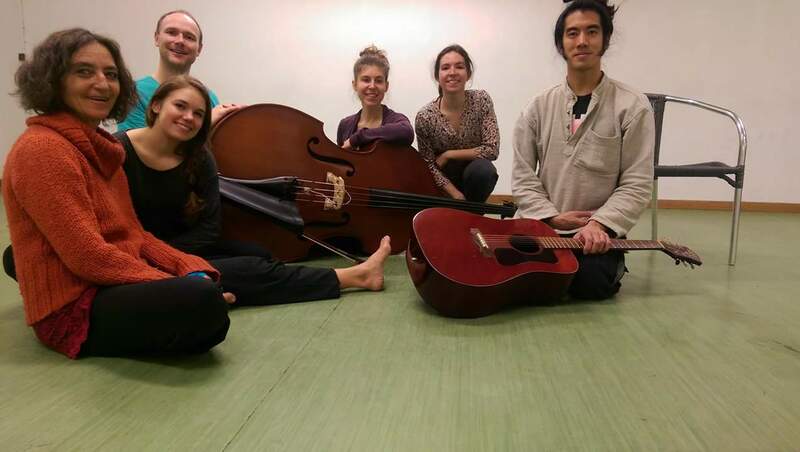 We regularly invited musicians to take part in the process. Find the archive of the project on Facebook. 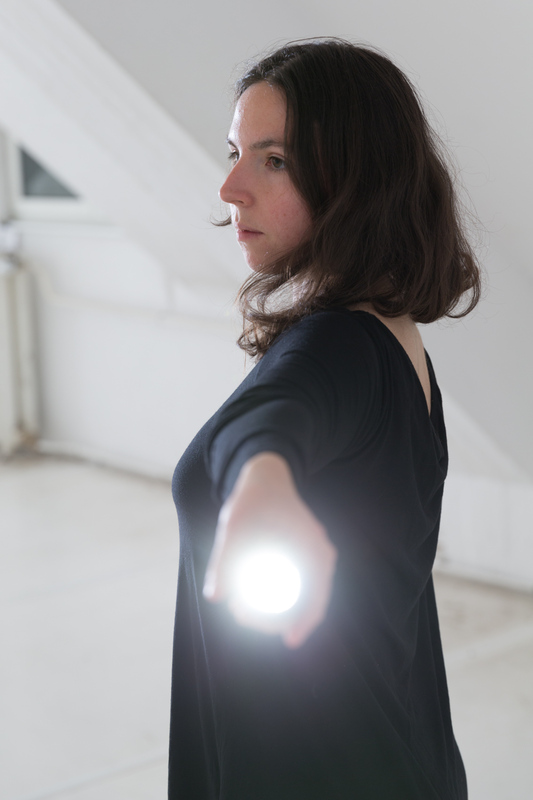 Project started with Anna Becher. 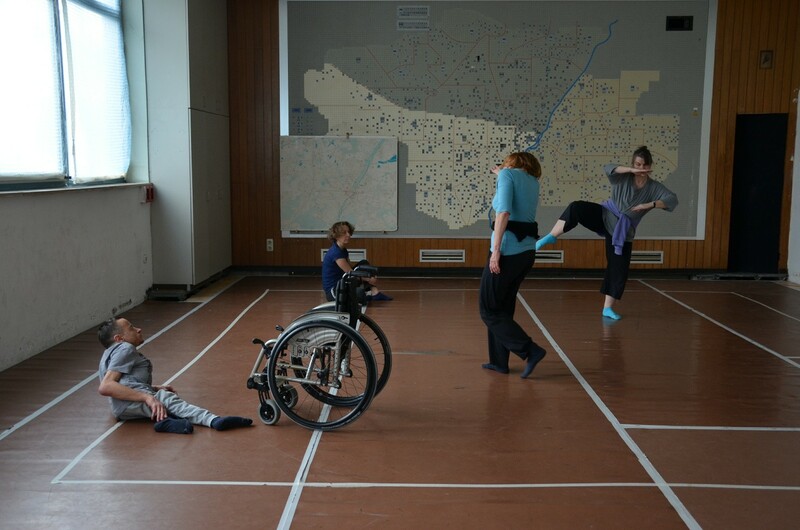 Our thanks to Monika Weissenberger and Munich Center of Community Arts (MUCCA) for providing the space.